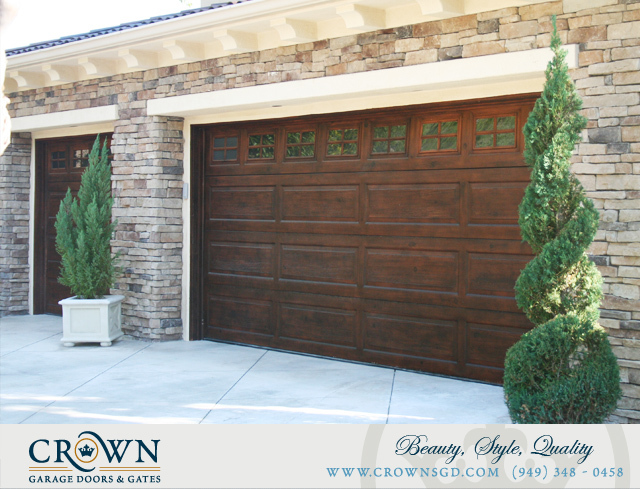 Crown works with only the best residential metal door manufacturers to offer their customers the finest products the industry has to offer. 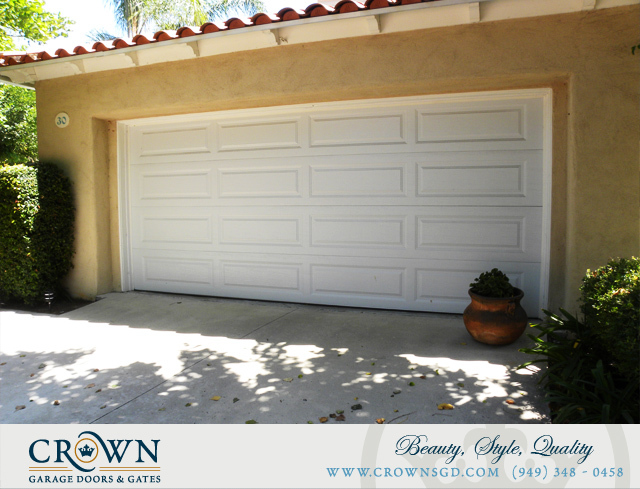 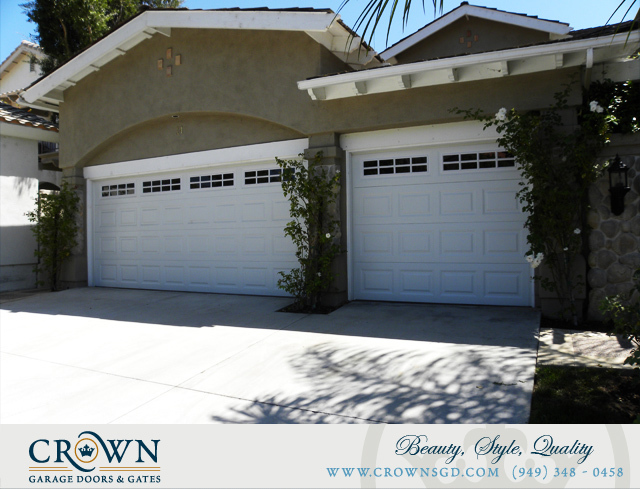 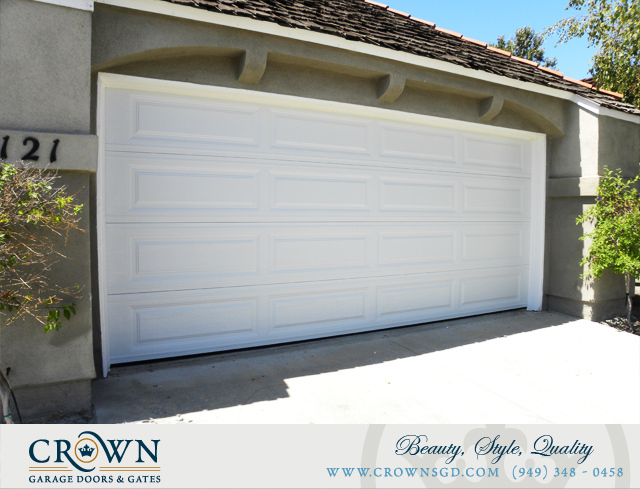 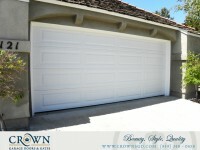 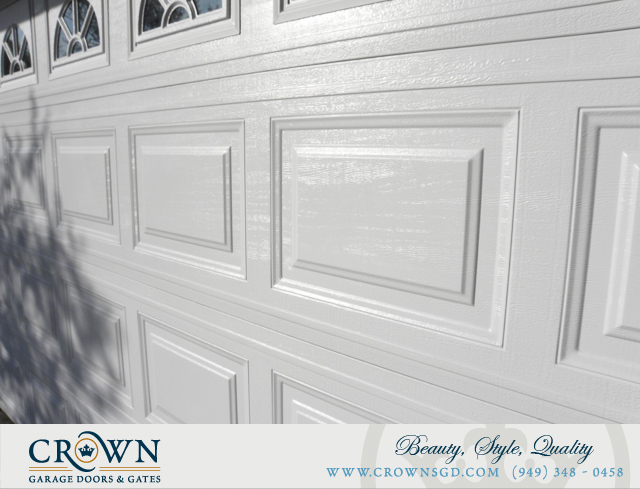 With lifetime warranties and the strongest steel garage doors on the market, Crown will never sacrifice beauty, style and quality for your home, or your budget. 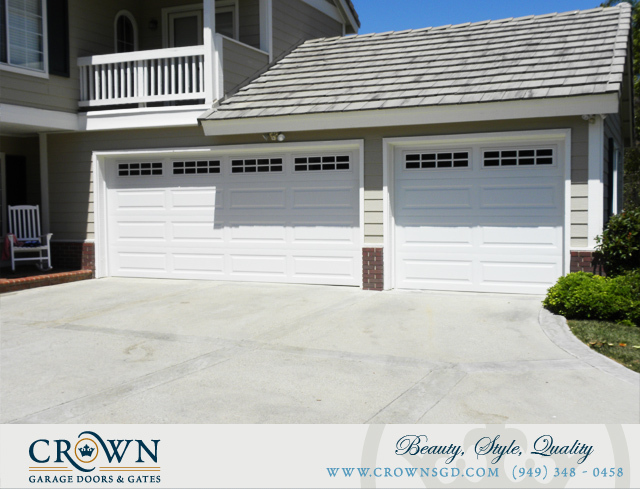 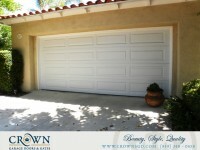 For a classic and virtually maintenance free metal garage door, look no further. 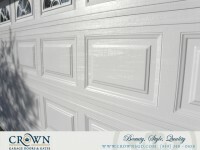 Please call for a your free estimate today!